Between 1979 and 1992, homicide was the third leading cause of death among Native American women aged 15-34, reported Indian County Today in 2016. The Murdered and Missing Indigenous Women or MMIW movement has been working to raise awareness of the horror but has had difficulty fitting into the MeToo Movement. For this week's Sounds of the High Country, Graham Lee Brewer, contributing editor of Tribal Affairs for High Country News, talks to KDNK's Amy Hadden Marsh about his recent story on MMIW and barriers facing Indigenous women as they speak out about violence and sexual abuse. The Bundy Ranch Stand-Off trials are underway in Las Vegas, Nevada. The trials are complicated and dramatic, says Tay Wiles, reporter for High Country News. She talks to KDNK’s Amy Hadden Marsh for this week’s Sounds of the High Country. Read more here. 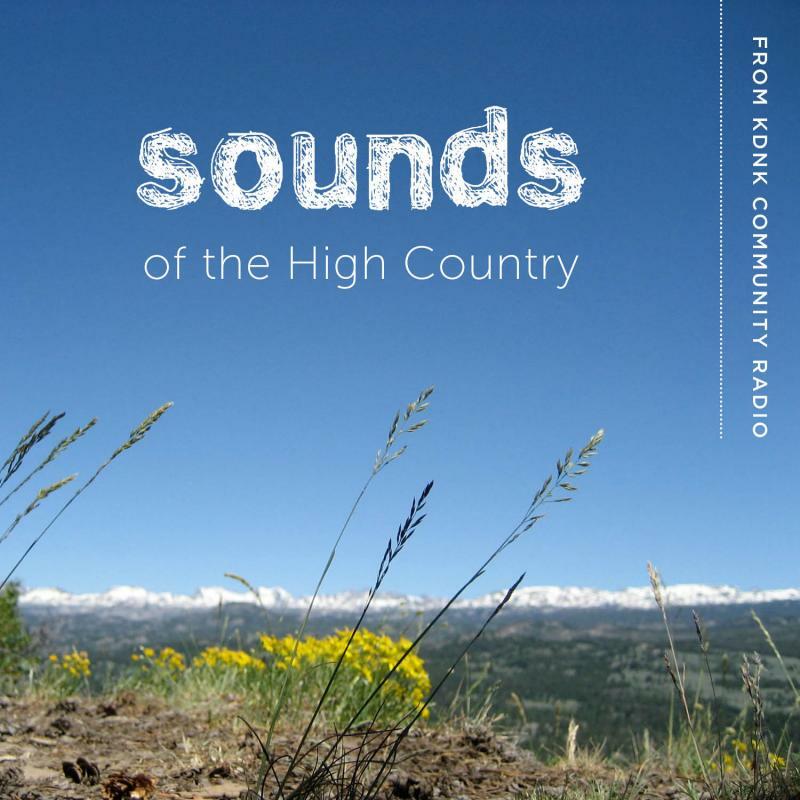 For this week’s Sounds of the High Country, KDNK’s Amy Hadden Marsh talks to Brian Calvert, editor-in-chief of High Country News, about healing grief and despair in the age of ecocide. Find Calvert's essay Down the Dark Mountain by clicking here. Today's newscast features proposed Medicaid cuts and opioid addiction in Craig, Colorado. The only medical clinic in Paonia closed its doors last month. 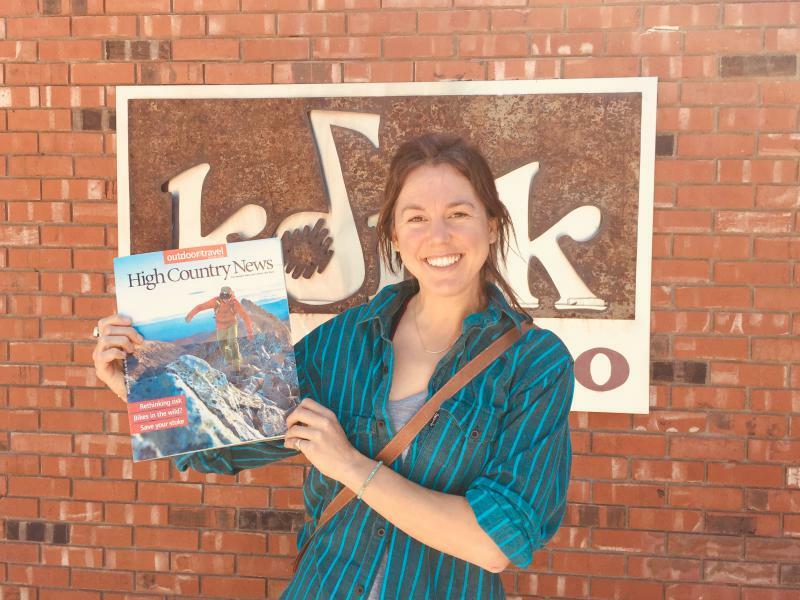 For the latest Sounds of the High Country, KDNK’s Amy Hadden Marsh talks to reporter Paige Blankenbuehler. Her article in the current issue of High Country News is about how rural health care in Colorado is, or isn’t, meeting the needs of an aging population.